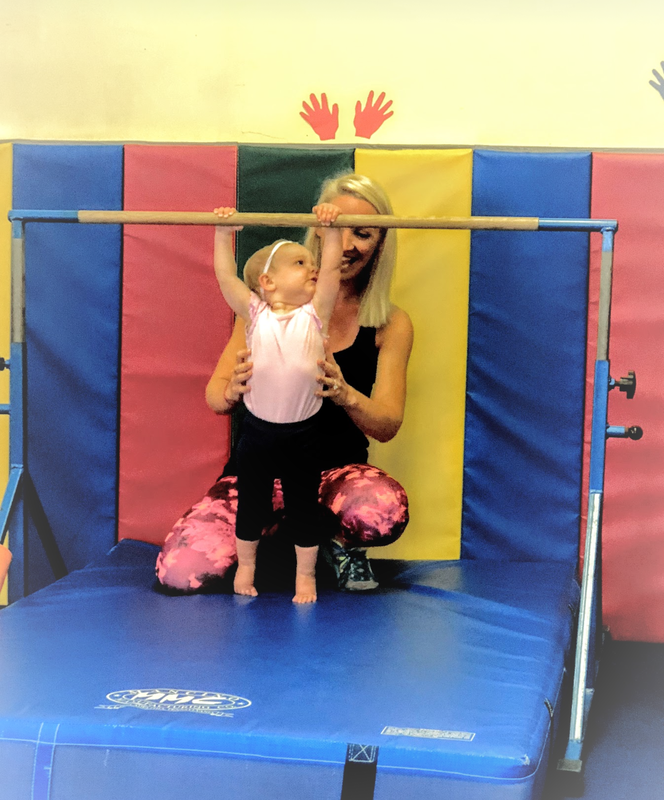 These parent-participation classes develop balance, hand-eye coordination, kinesthetic awareness, and strength to help your child’s overall development. Our fun setting gives you the chance to interact with your child and be a part of their success. Each child must be accompanied by an adult. 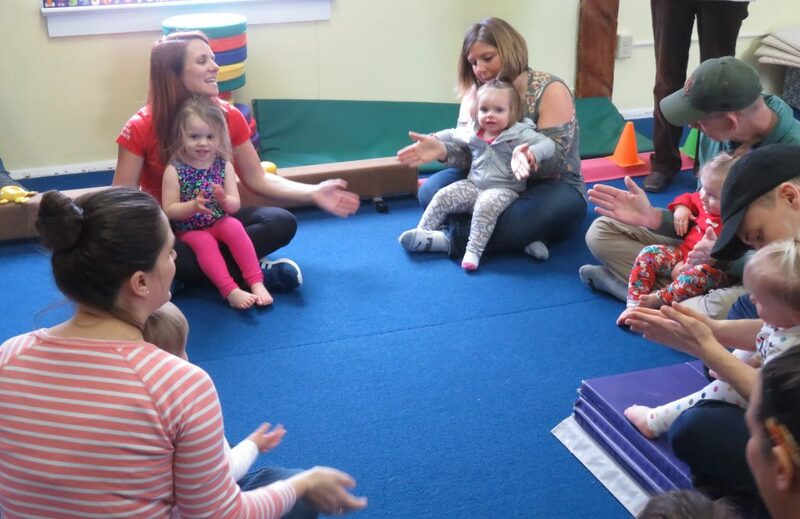 This FREE 30-minute parent-participation class helps your child more quickly learn to use their bodies and brains in a safe, colorful environment.